Home Technology What’s New on Apple iPhone? 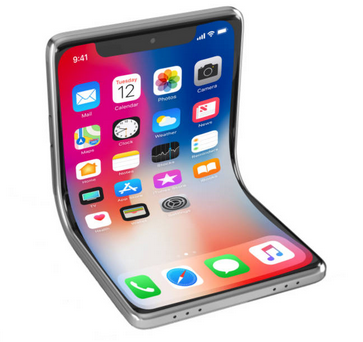 Apple is trying its level best to come up with the foldable phones but it has its own limitations. The latest patent application is worried about internal heating issues. Apparently, the Cupertino company is trying to fix the cold foldable displays from cracking by bring warmth into the system. Bending about the axis to happen without damage when the display is cold, part of a display that overlaps the bend axis may be heated says the Apple’s application. 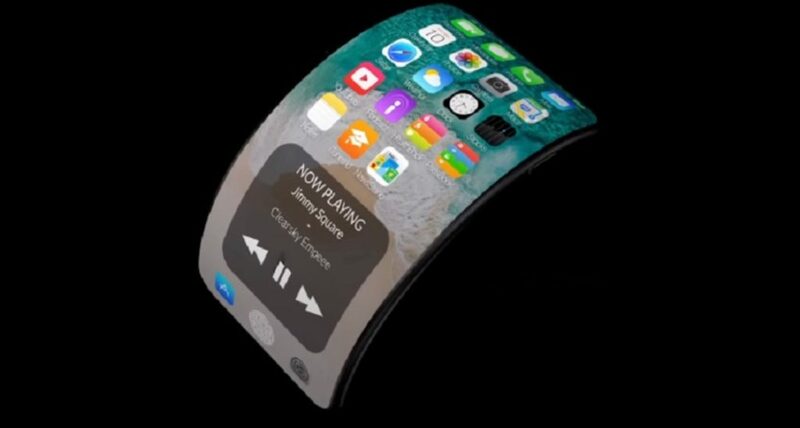 However, they are coming up with triangularly shaped iPhones, which allows two individuals to use the phone simultaneously; be it from watching movies or playing a game together. They have built a dummy model but they are not sure of implementing the same. On the other hand, Apple being such a popular brand, they keep up their quality and standards. If Apple-branded folding phone ever launches it would be the best among the rest. Apple always makes their customers wait for the best things to happen. 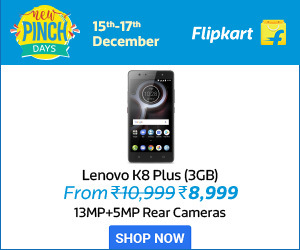 It brings in the best design and shows exactly what is wrong with early models. Consistency, Commitment, and Class, these three things are being followed by Apple since ages. Apple has been looping a video from the theatre, teasing its focus on television,” reports The Verge. The live streaming video is stylised to look like a television set and has been switching between a handful of different angles of the Steve Jobs theatre. Apple has invested over $1 billion into making new content and the streaming service is set to compete with the giants including Amazon, Netflix, and Hulu. Next articleJos Buttler Was Cheated?